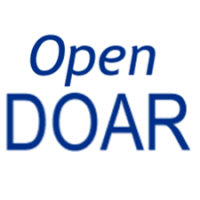 You can access different institutional repositories from the Directory of Open Access Repositories (DOAR). The contents of the directory were migrated to SherpaRomeo services. The repositories are useful in accessing theses and dissertations.